This book combines two strands of international political economy; examining how capitalism and democracy shape and are shaped by each other. 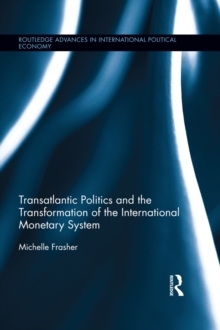 Although until now considered separately, this path-breaking book proposes an innovative view of a political-economic system that inextricably links the model of capitalism to the type of democracy, where continuation is mutually reinforced. Advanced countries have achieved post-war affluence by adopting one of two contrasting models of capitalism; liberal market economies or coordinated market economies, and two opposing types of democracies: consensus or majoritarian democracies. Expert contributors in the field consider the question of whether and how globalization is transforming the post-war political-economic systems of advanced countries such as Britain, France, Germany, Italy and Japan, as well as the question of how it is shaping democracy and capitalism combinations in former socialist countries in Eastern Europe and the new "capitalist" China. 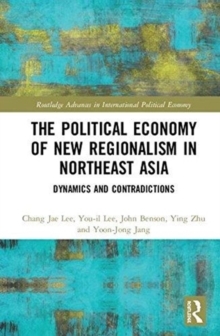 The book examines various topics, including party system change, a political dilemma of the established party, and corporate governance reforms, to posit an original an innovative theory of international political economy. 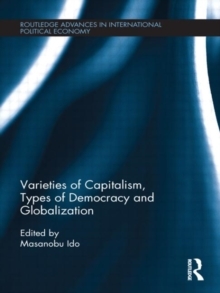 Variety of Capitalism, Types of Democracy and Globalization will be of interest to students and scholars of comparative politics, political economy and globalization.